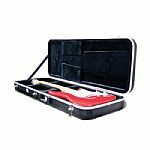 Protect your basses with this strong, durable and light case. 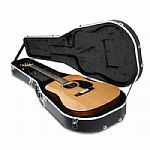 Protect your acoustic guitar with this strong, durable and light case. 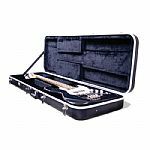 Protect your electric guitars with this strong, durable and light case.